Police are searching for a driver whose vehicle struck and demolished two mailboxes on Tuesday, Oct. 16, on North Perley Brook Road. 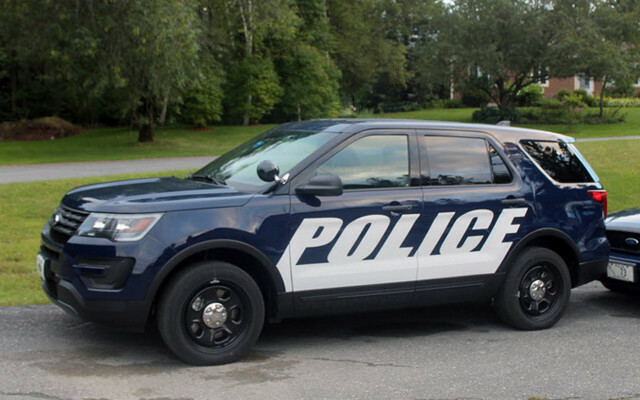 FORT KENT, Maine — Police are searching for a driver whose vehicle struck and demolished two mailboxes on Tuesday, Oct. 16, on North Perley Brook Road. A homeowner contacted the Fort Kent Police Department after she witnessed the incident at about 7:30 p.m. on Tuesday. According to the homeowner, a pick-up truck crashed into mailboxes at 138 and 139 North Perley Brook Road, and immediately left the scene. The mailboxes received significant damage, according to Police Chief Tom Pelletier. Pelletier asks that anyone with information about the hit and run contact the Fort Kent Police Department at (207) 834-5678.